The travel protocol is part of new legislation proposed by lawmakers to guarantee the residency rights of UK citizens in Finland. Government is looking into the possibility of special arrangements for UK citizens in Finland who need to travel after a possible no-deal Brexit. 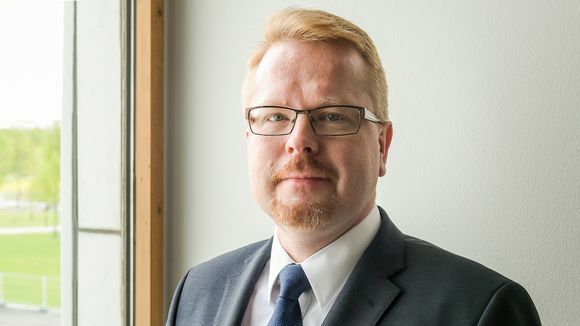 The special protocol would guarantee that British passport holders residing in Finland will be allowed re-entry after leaving the country, Interior Ministry Permanent Secretary Ilkka Salmi told Yle News’ All Points North podcast on Friday. "On the issue of travelling outside the EU, you would need a passport and you would need a special piece of registration that you’re registered in Finland and that should do the trick," Salmi told APN, noting that officials had discussed the issue on Thursday. "Before any Brexit takes place there certainly will be very clear guidance and these documents provided, so that you should not worry about whether you travel outside Finland or outside the EU for that matter," he added. Salmi was responding to concerns raised by Edward Daniel, a British citizen working at the University of Oulu, who told APN that he was worried about travel plans he had post-Brexit and what would happen to him if the UK leaves the EU without an agreement. Salmi said that the Finnish government is aiming to fast-track new legislation aimed at guaranteeing the residency rights of Brits in Finland in the event that the UK crashes out of the EU with no deal. The potential travel arrangements would be one of the "technicalities" government officials will have to finalise as a part of the legislative proposal. With the UK set to leave the union on 29 March and Finland facing a general election on 14 April, there is very little time to write the new provisions into Finnish law. However, Salmi said that there is broad consensus in government to try and ensure the bill is passed before the current administration leaves office. The ministry official stressed that Brits living in Finland should register with the Finnish Immigration Service, Migri, to ensure smooth processing of their residency post-Brexit. 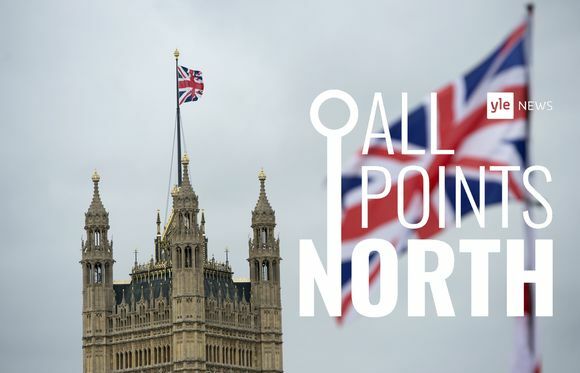 You can listen to the full All Points North podcast and the discussion about the residency rights of UK citizens in Finland, with Brit Tim Bird and the Interior Ministry's Ilkka Salmi here. The Social Democrats, Greens and Left Alliance will correspondingly see their coffers grow in line with their MP tally.